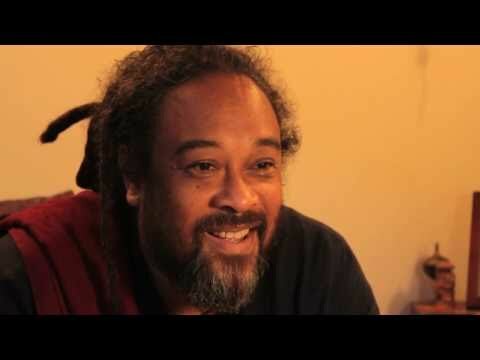 In this eleven minute video clip, Mooji responds to an inquiry from someone who feels that they have realized the truth and yet can’t seem to get out of the shadow of the ego. 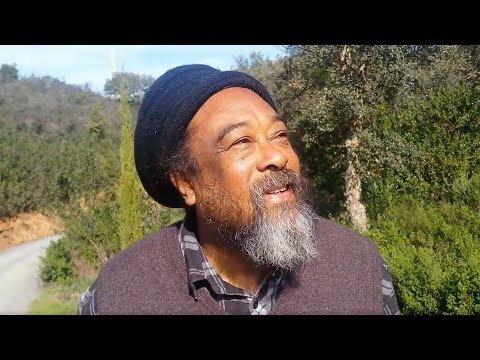 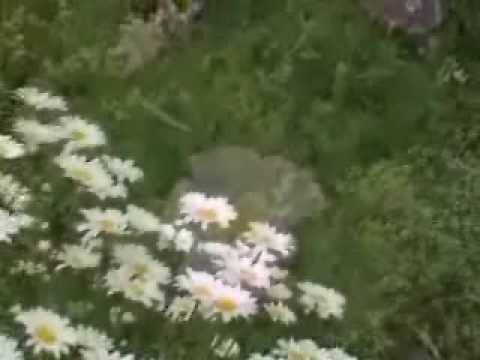 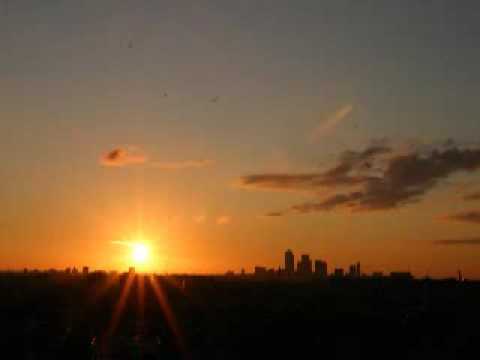 Mooji then explains the residual effects of the ego and what to do to stay on course. 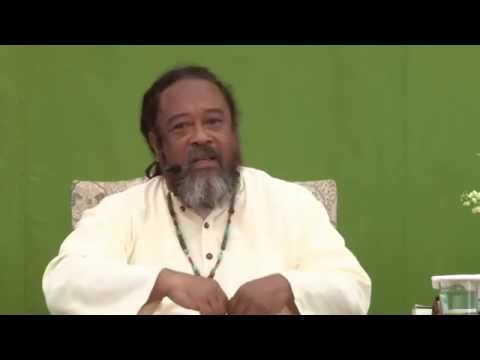 Om…Thanks With My Love…Pranam …Dear Guruji!! 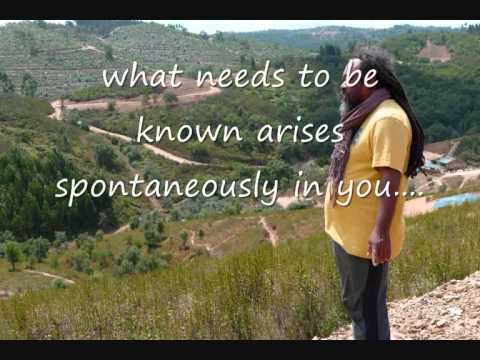 !…Very Nice n Deep True Knowledge…Om. 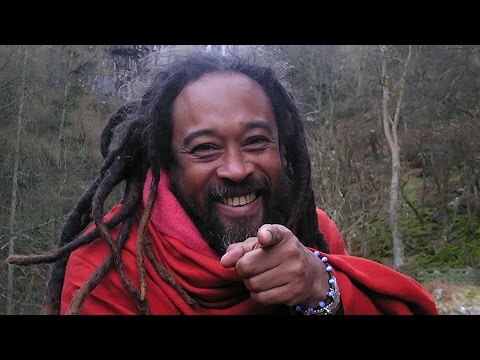 Excellent Session with the master Mooji!